Do you like Toy Defense Full Version? Share it with your friends. 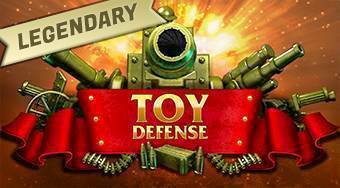 Toy Defense Full Version - play full version of the popular game based on the topic of the defense of the stronghold Toy Defense. Place military troops into the map in order to prevent the penetration of enemy army.